Join members of Women Owned Law for a brown bag lunch program focusing on how we can leverage our networks to share resources. During this interactive discussion, each member will have a chance to share one or two issues that you or a client are looking to solve. The issues can be anything from a business practice matter (e.g. need an insurance broker or a business card printer) to a client issue (e.g. need co-counsel on a matter) to a business generation issue (e.g. looking for leads to this specific type of person). Issues should NOT be focused on legal dilemmas (e.g. contract drafting, litigation strategy or settlement negotiations). Instead, they should be specific “asks” that other attendees can answer by sharing referrals from their networks who may be able to assist. Bring two issues, your contact directory and your lunch. Note: This event is for members of Women Owned Law only. 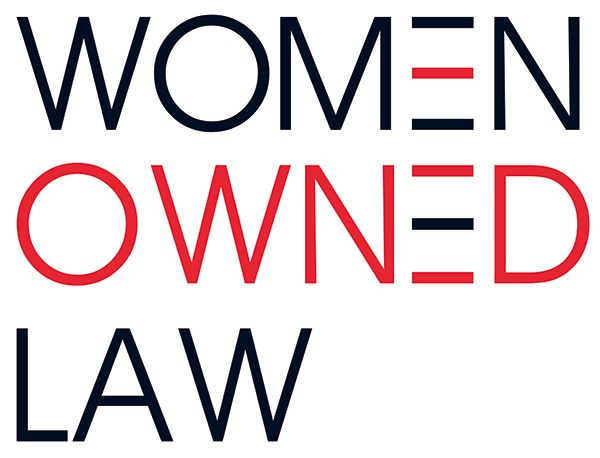 For more information or to join, visit https://www.womenownedlaw.org/membership-benefits.